Our system allows agronomists to become a more valuable partner to their customers by helping farmers make the best management decisions. 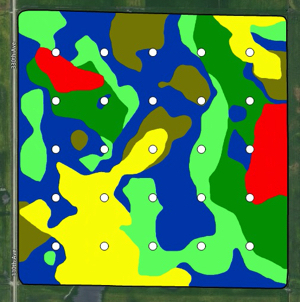 Maximize the value of soil sampling by leveraging our precise sampling grid system to make the best crop management decisions. 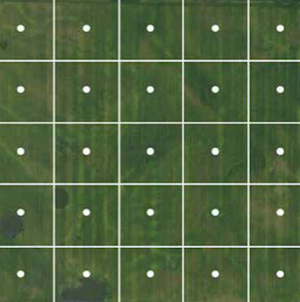 FieldReveal grid management helps agronomists optimize nutrient levels for specific crop yield goals. 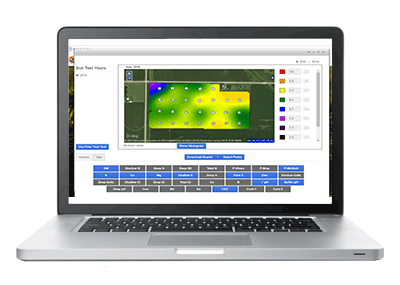 Whether building maps based on previous years’ maps and soil sample data, creating new grids or implementing new field-wide zone strategies, FieldReveal can simplify the process.